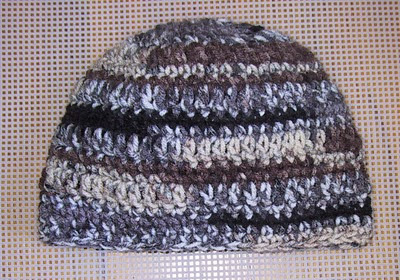 This beanie looks quite easy to make. Thanks for the instructions. I will give it a try. I made "kid's Beanie and it is perfect for the younger grandkids. Here's a good You Tube of the Reverse Single Crochet. Hi, can I just do a magic circle and then add 12 double crochet s? I'm not sure how to complete the first step. Thank you. I don't use the "magic circle" as in my opinion it isn't secure. You can do whatever you want, there are no crochet police.